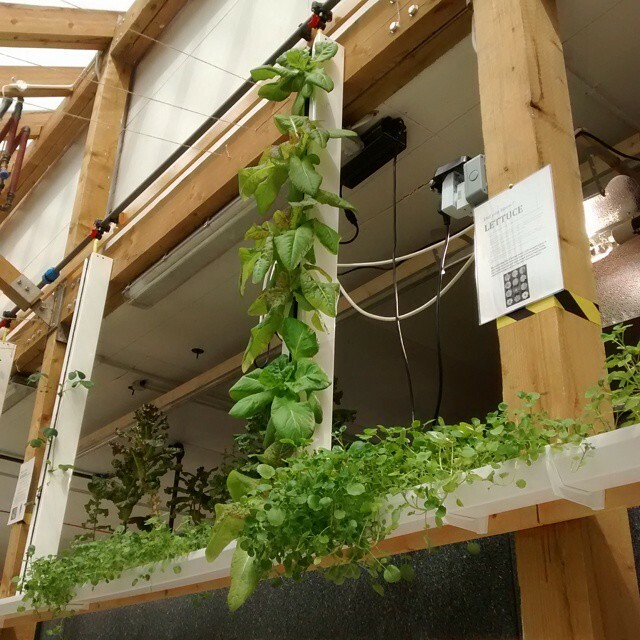 Aquaponics produces fish and plants in water, allowing for vertical plant growing and high fish densities with gains in energy and water consumption. 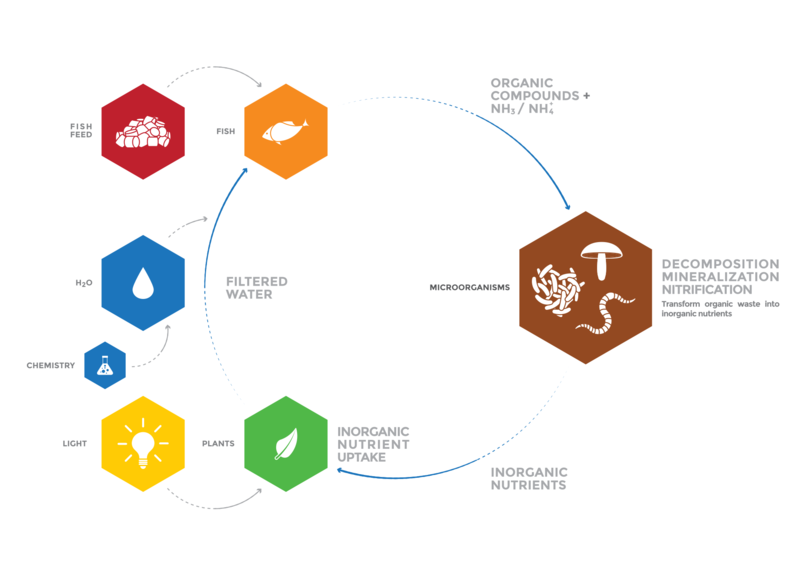 What aquaponics shares with soil is the key to any kind of organic growing: bacteria, yeast and fungi. Many people struggle with the fact that plants are best grown in “natural soil”. 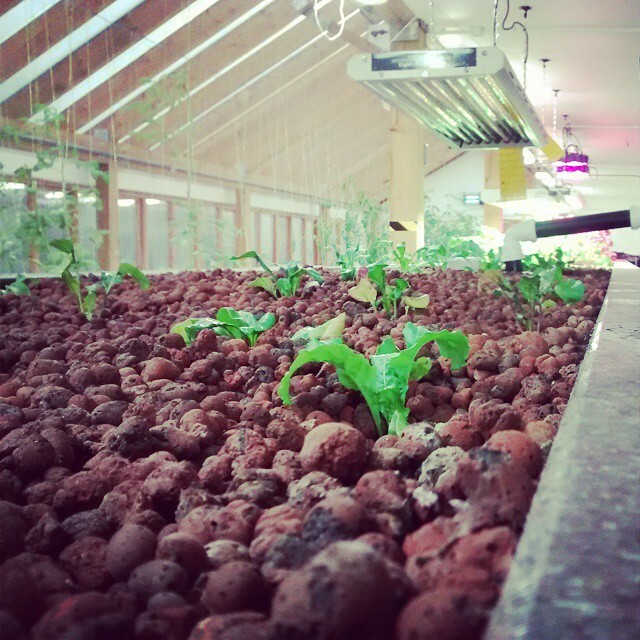 Aquaponics is not an inorganic technique like conventional industrial farming. 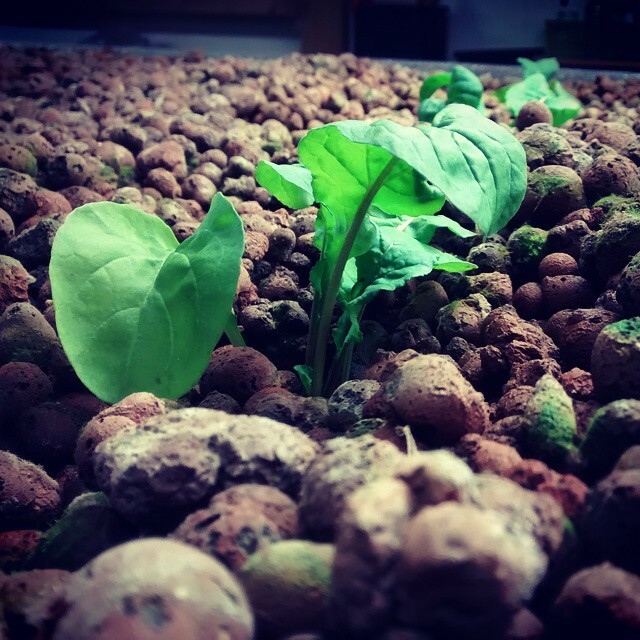 The growing media in an aquaponics system is the substrate which, complemented with mineral additions to the water, performs the fundamental function of soils by providing an environment for microorganisms, insects and plants. It is the grower’s task to provide the appropriate conditions for those to naturally interact. 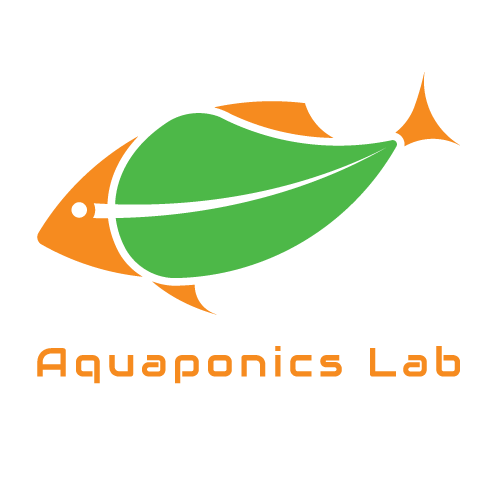 The Aquaponics Lab develops and implements open source technologies & techniques for local, sustainable and automated food systems. 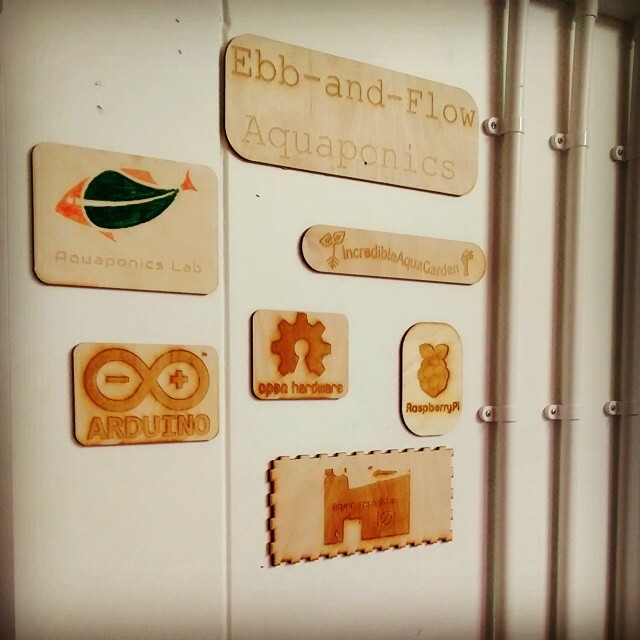 The organisation is registered in the UK as Collaborative Commons Lab Ltd, a company limited by guarantee and social enterprise. Our model is to share for free everything that is abundant like the finished documentation, software, designs – while charging for what is scarce: our time applied into activities that seed new value into society: research & development, documentation/curation of our technologies, consultancy and training. If our work has benefit your organization, community or household and you want to share some of this goodness with us we would love your support. If you have not yet replicated one of our technologies but would like to support our work anyway this would be equally appreciated.